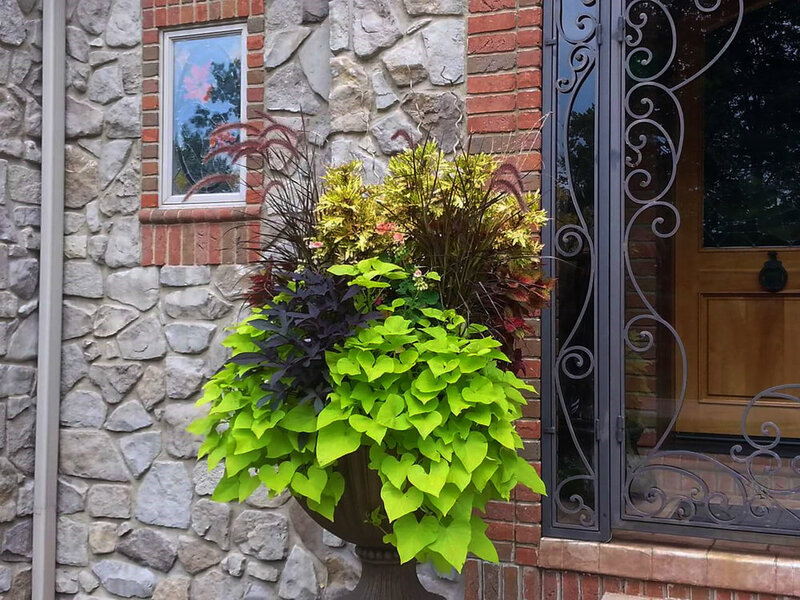 Postiy's Landscaping & Excavating was founded in 2007, as Mike's Lawn Care. Fueled by our passion for the outdoors, we have proudly served Northeast Ohio. Over the years we have expanded our services to the Midwest Region and beyond, providing everything from lawn care to landscaping, floral design, and stamped concrete to excavating. Postiy's Landscaping & Excavating is known for affordable, professional, and reliable service. We've found that reliability in performance and in price is vital to success. We set high standards for our staff, and we judge our success on customer satisfaction and the relationships we create. Schedule an appointment for a consultation. All landscaping and excavating consultations and estimates are free. Lets discuss your outdoor space today! Postiy's Landscaping & Excavating recycles debris, uses organic products and reuses the product on our projects to reduce the number of raw materials used and conserve landfill space in an effort to go all natural.